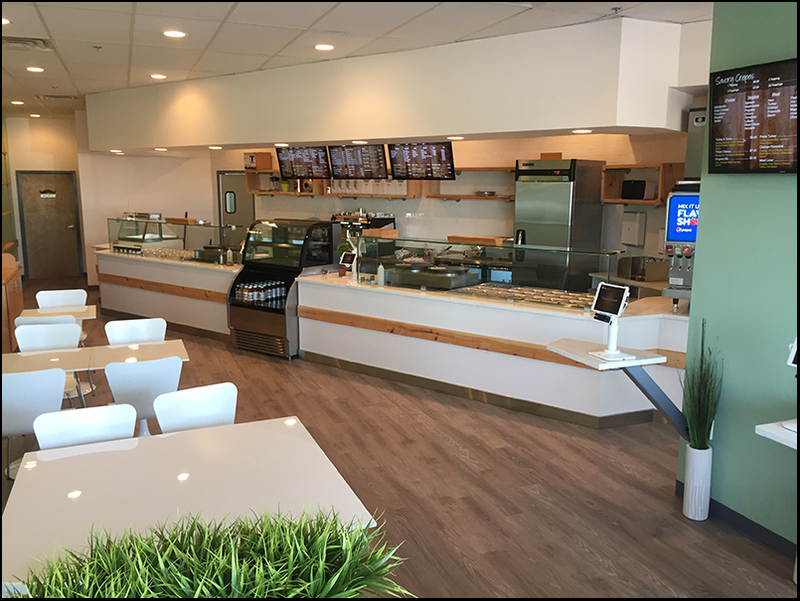 Our mission is to offer a creative and unique concept that will revolutionize the industry and redefine the way consumers experience fast food. 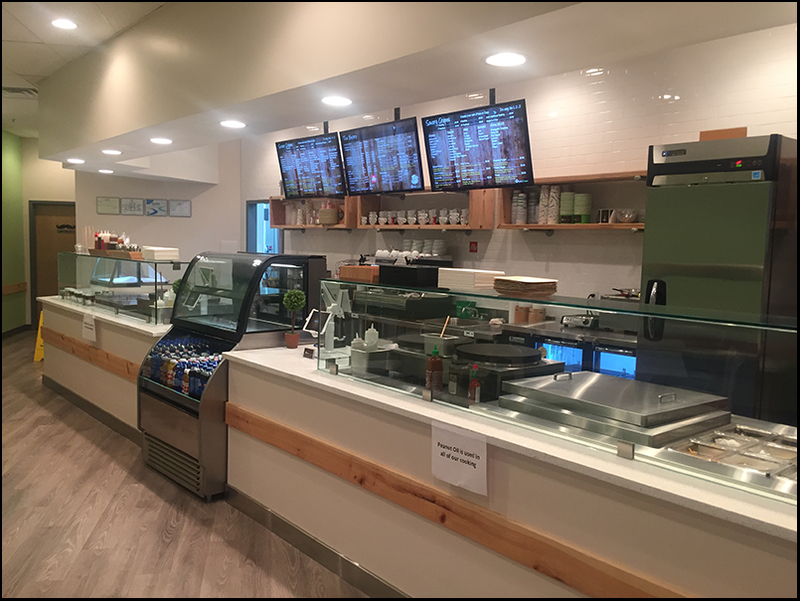 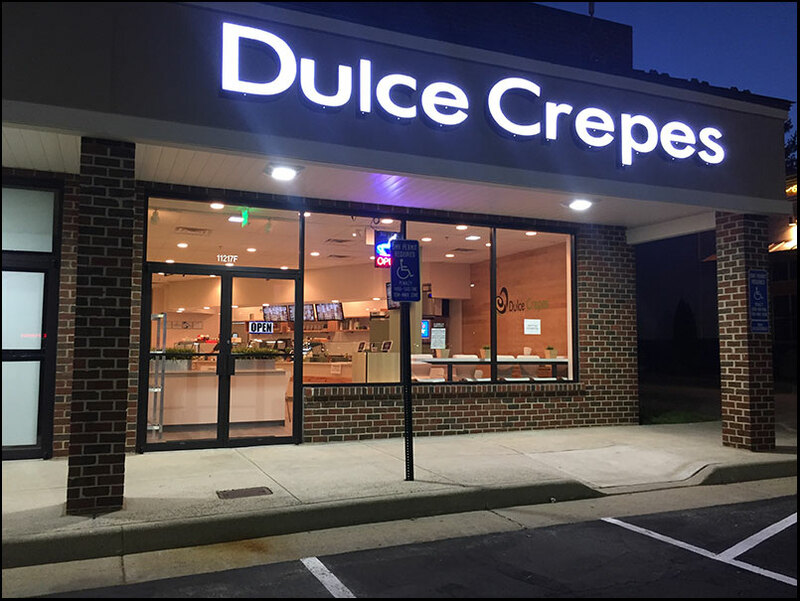 Our slogan is: “To put a fresh twist on fast food.” Through a philosophy of “nothing but the best” regarding both product and service, Dulce Crepes establishes itself as an exceptional quick-service establishment in the Fairfax area. 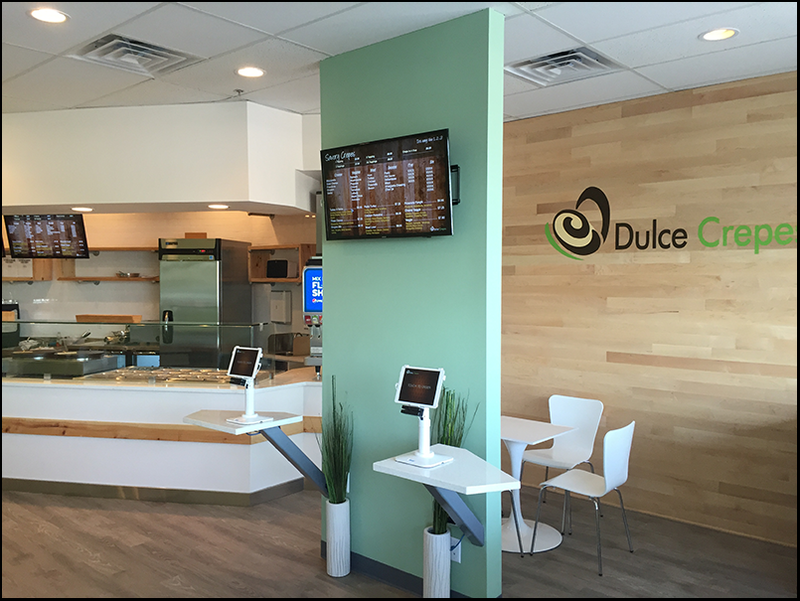 Our passion and commitment to provide a healthy food alternative.